Hyundai actually isn’t the first to introduce fingerprint readers into a vehicle. Bentley recently revealed plans to offer the technology on a customized version of its Bentayga model, though it will have more limited application, controlling access to a storage bin in the center console. The fingerprint reader won't be available on the U.S. version of the 2019 Hyundai Santa Fe. “This discreet and unobtrusive locker creates the ideal place to stow valuables while at the beach, on the ski slope or utilizing valet parking services,” the automaker explained. Hyundai’s system goes significantly further by effectively replacing a conventional vehicle key, according to a report in the Korea Herald. It will allow a user to enter or exit and start the car. That’s a significant development because it requires a fingerprint reader far more robust than one on a smartphone. It has to operate in all sorts of weather conditions, potentially even when there is ice or snow, as well as dirt, on the outside of the vehicle. The automaker said the system which, like a smartphone, replies on capacitance, rather than an optical sensor, to distinguish one person’s print from another’s, has an error rate of around 1 in 50,000 – about what Apple claims for the devices using its touch system. It isn’t clear if the Hyundai system comes from the same provider or uses the same software. The new system, which initially will be used only in China, is designed to resist hackers, a real problem for the industry as it moves to increasingly high-tech vehicle systems. Several recent news reports have alleged that thieves have been able to make off with Tesla vehicles by cloning signals from their keyfobs – something captured on video during one robbery in the UK. 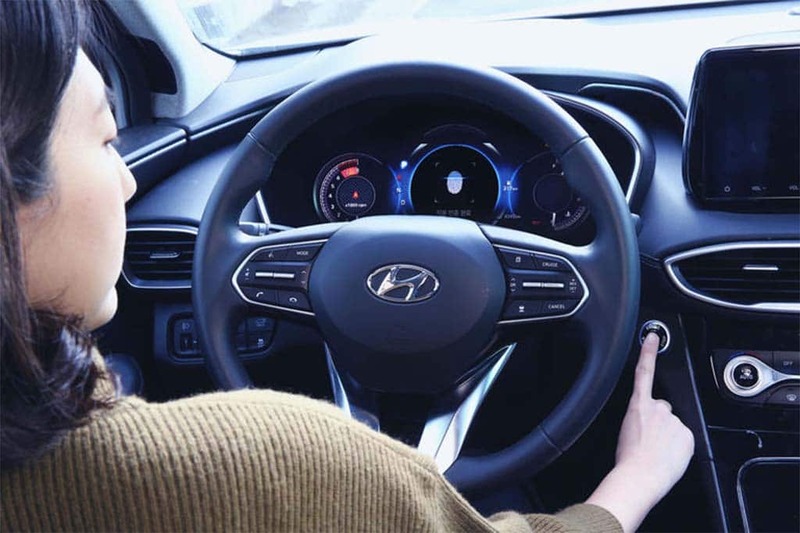 The Hyundai system will allow an owner to personalize his fingerprint access so that the car can adjust seats, position mirrors and even regulate other vehicle functions with a planned update. 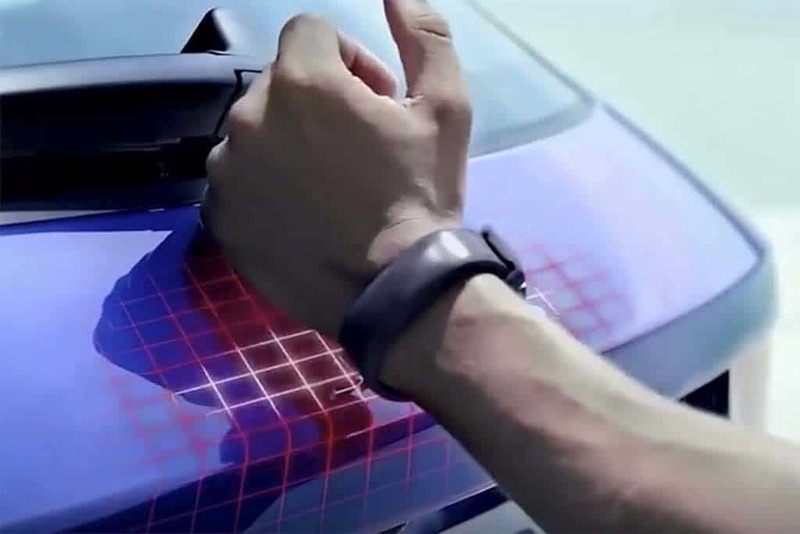 Jaguar owners can use the wristband "Activity Key" on models like the F-Pace SUV. Biometric systems are finding increasing application in a number of areas, notably in special boarding lines operated by Clear at many major U.S. airports. Rent-a-car giant Hertz recently teamed up with Clear to allow preferred users to quickly get into their rental cars without the usual counter hassles. Automakers are exploring a variety of ways to replace conventional keys. Jaguar, for one, now offers what it has dubbed the Activity Key on some models, such as the F-Pace and I-Pace SUVs. It’s basically a waterproof wrist band with a near-field communications, or NFC chip, much like those used by many hotels instead of regular keys. The automaker bill it as particularly useful for swimmers and other folks who don’t want to carry a regular key or fob. They place the bracelet close to a reader on the back of the vehicle to unlock it, though they still have to have the regular key or fob inside to operate the vehicle. BMW, meanwhile, is offering buyers of the new, 2019 3-Series the ability to turn their smartphones into digital keys if their device is equipped with an NFC system. In this case, it entirely replaces the key. And it can be shared with as many as five different drivers. Traditional keys and fobs aren’t likely to vanish anytime soon, but automakers are looking for ways to supplement them with new, easier to use options that will be showing up on more and more vehicles over the next few years. 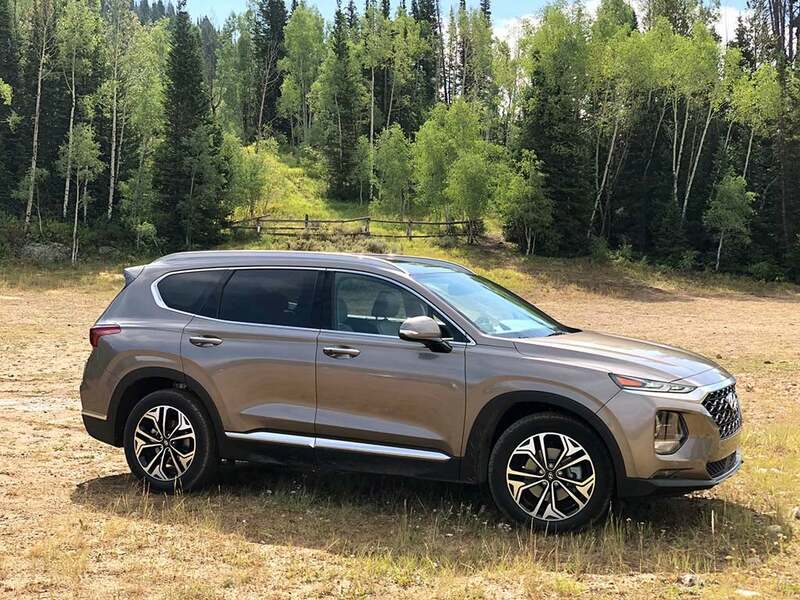 This entry was posted on Monday, December 17th, 2018 at and is filed under Automakers, Automobiles, BMW, Bentley, Business, China, Hyundai, Infotainment, Jaguar, Markets, Safety, Safety, Technology, Tesla, U.S./North America. You can follow any responses to this entry through the RSS 2.0 feed. Both comments and pings are currently closed. Some of us still prefer an actual key, knobs and buttons. Much of thie electronics on today’s cars are unnecessary and just increase the cost of purchasing the car and repairing the car. As the cost of cars continues to increase, sales will also contnue to decrease. Auto manufacturers need to wake up to what buyers actually want in a car.